In accordance with the beautiful Japanese season, The time of bliss that crafts bring forth. We will introduce Japanese masterpieces of masterpieces. We introduce the masterpieces of Japanese craftsmen. We carefully select natural stones collected from around the world, and design them as accessories. 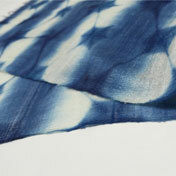 Our workshop uses 100% Sukumo indigo.All the products are dyed using the technique from the Edo period.We have a commitment not to use any chemicals. 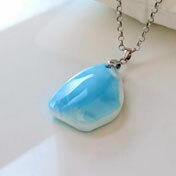 Larimer is a rare stone calculated by the small island Dominican Republic floating in the Caribbean Sea. It's popular as a stone of healing. He handmade accessories with sensibilities unique to young artisans using carefully selected larimers. Persimmon juice is a traditional Japanese paint / dye that fermented the astringent juice and aged for a long time. It has been used for various purposes due to the wisdom of people's lives since ancient times and is closely related to daily life. It is original hairpin of one point which can not be seen elsewhere. There are also hedgehogs, owls, and cats. 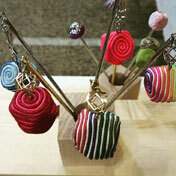 Craftsmen will also tell you how to use hairpin. Based on the traditional technique of engraving, I am producing and selling jewelry mainly made of gold and silver wire by original studio design and original technique. 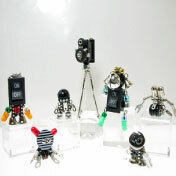 We introduce an art robot accessory "Robo Piece" born from electronic parts such as personal computer parts.Robo Piece Production Course will be held during the period. 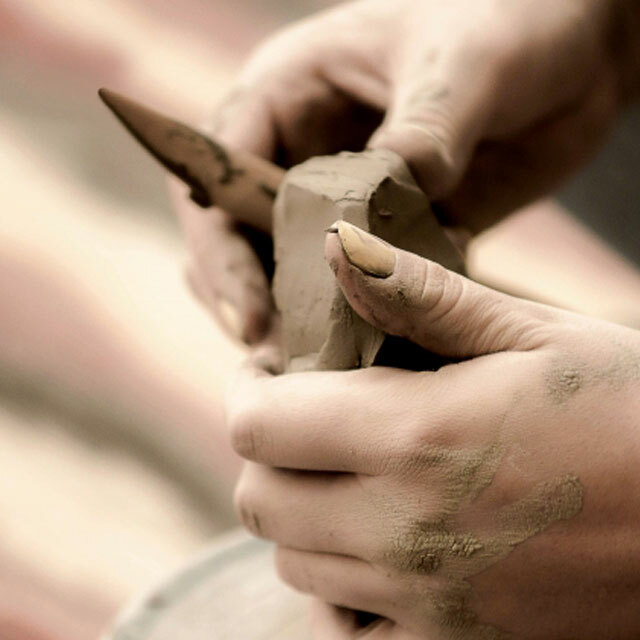 We were able to meet many craftsmen with a wonderful spirit and sincere heart. Relationship with truly reliable things brings peaceful and happy feelings to people's minds. We hope to be able to become a bridge of making the right thing and the pleasant life of the customer by finding gems born from making sincere products and delivering it to our customers. 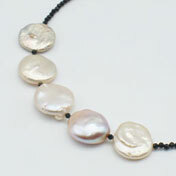 In our shop, we are introducing the gem that we saw with faithfully selected gems that they have made sincerely. In the old days, there was a way of thinking that We are grateful to the feelings of the partner in the thing. Although the lifestyle of mass production and mass consumption has been established for a long time now, should such a life be reexamined now?Than a disposable one, you can always use it for a long time with attachment.It is not instant, the body is pleased, delicious food can be eaten with confidence. We are introducing the gems filled with such feelings of producers. 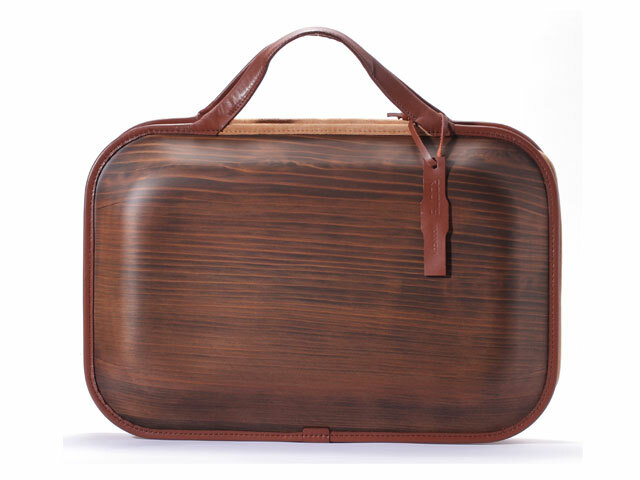 It is a wooden bag made from cedar wood in Umaji village famous for citron. 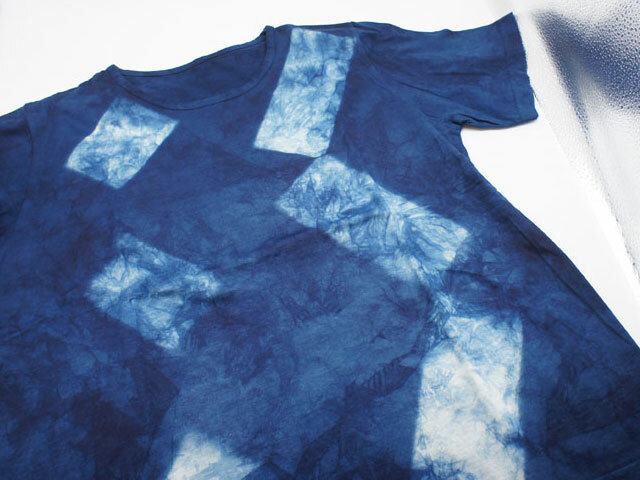 There are popular sakura-goromo, indigo dye, and calico printing. 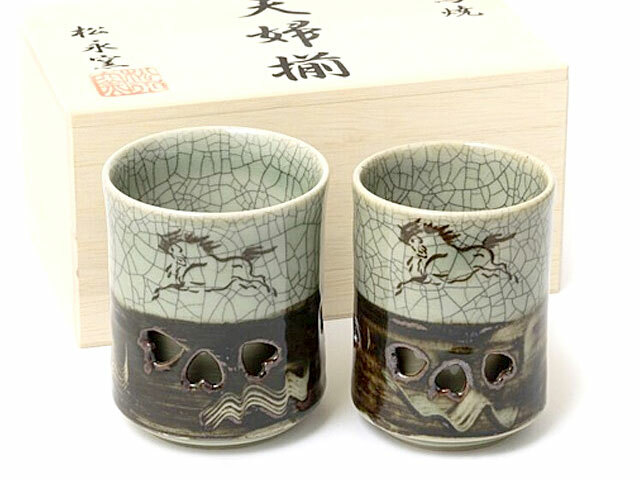 There are various dishes of Edo-kiriko and heat-resistant glass. 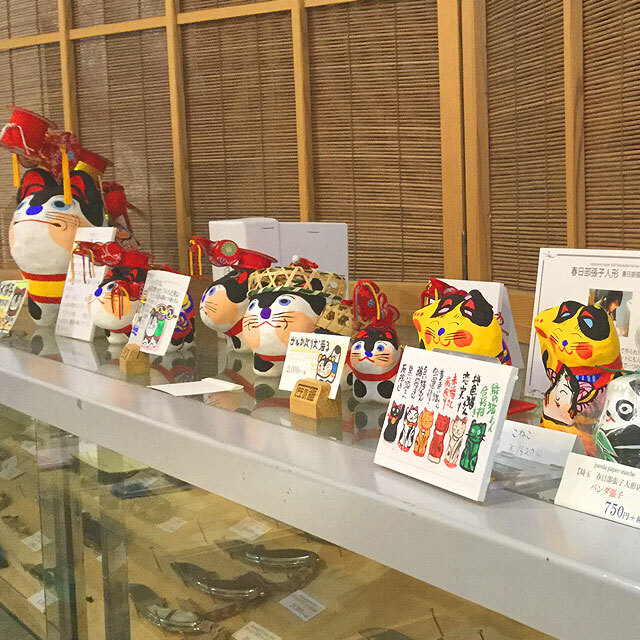 There are Sado island's Mumyoi pottery and oborisoma ware. 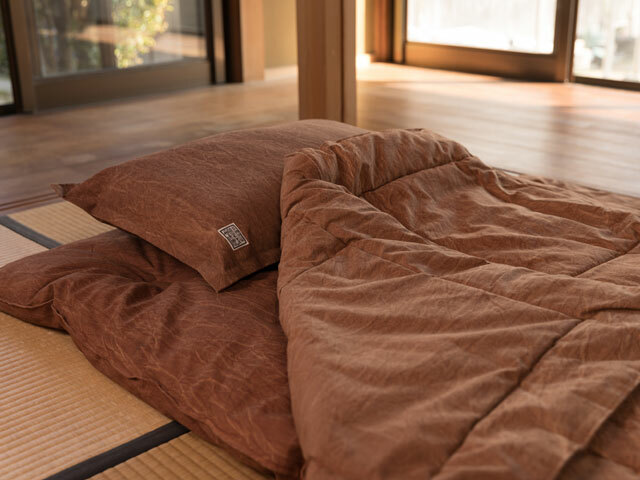 It is the most popular bedding of persimmon juice dyed for summer's sleep. 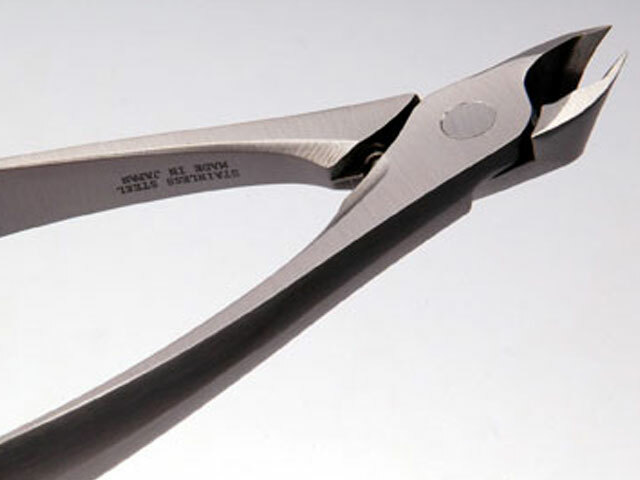 It is a nipper type nail clipper from a factory of Tsubame-sanjo famous for hardware. Is delivery of products possible? Delivery is accepted at domestic delivery only at store checkouts.You can also order from the http://www.takuminohako.com. Please contact us for overseas shipment. Yes. You can pay by credit card. Can I reserve a workshop? Yes. Please fill in the following items and send by e-mail. We will reply by return E-mail. 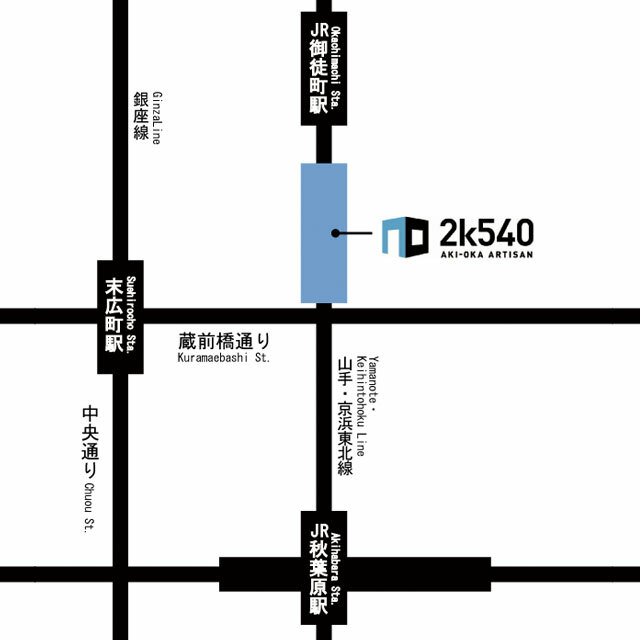 Our shop is within the elevated under 2k540.